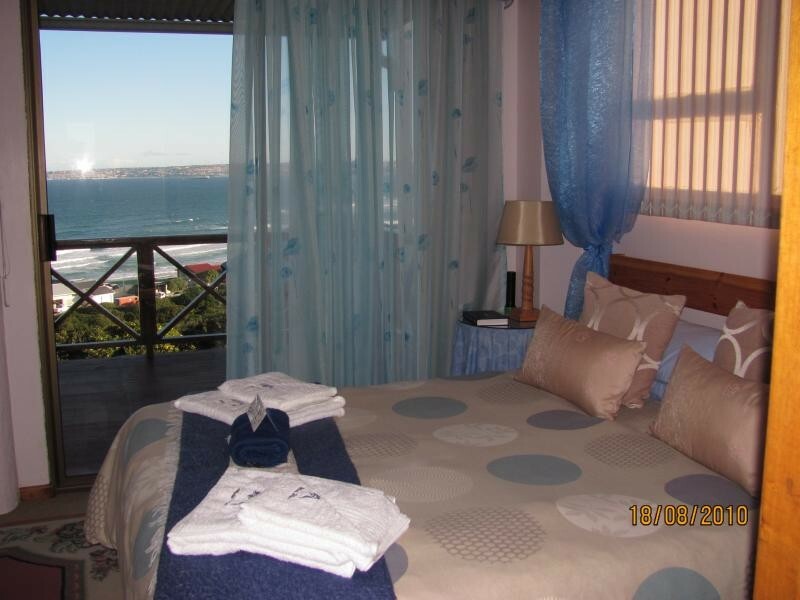 At Whale-Phin Guest House is situated 14km out of town in the safe and tranquil suburb of Reebok. 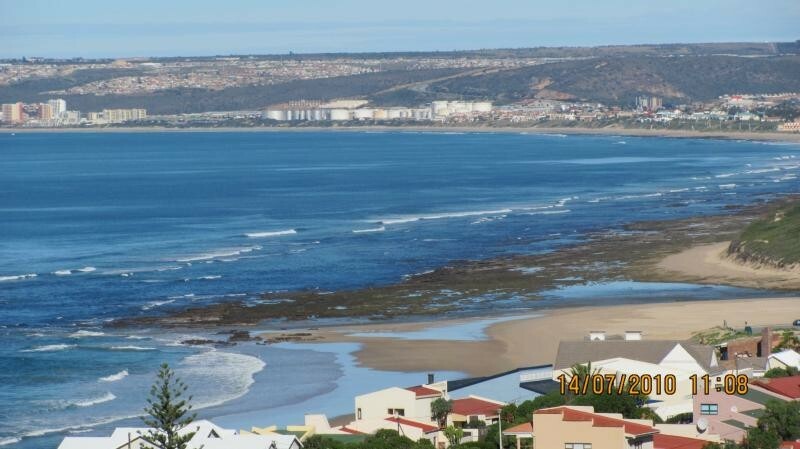 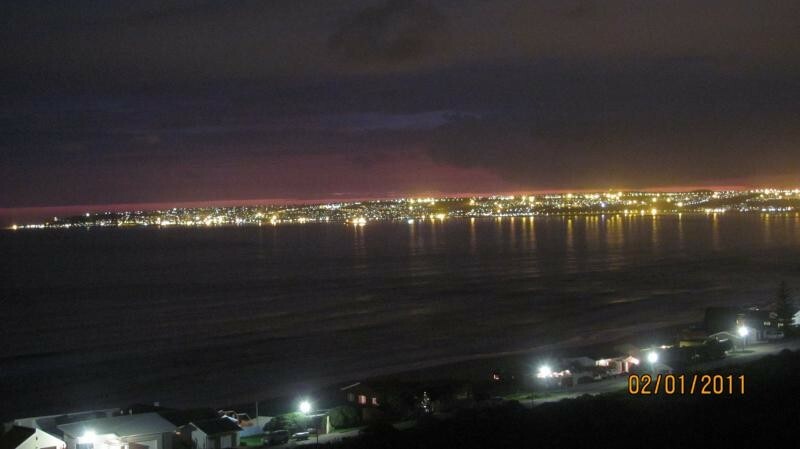 Enjoy the unspoilt views over the Ocean and "Fynbos" nature reserve adjacent to Whale-Phin. 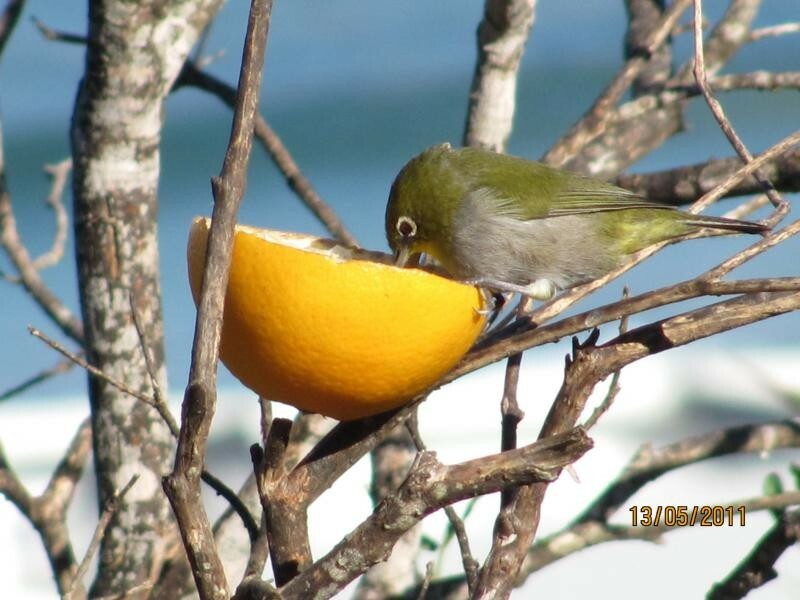 From your room, balcony or sundeck spot whales in season, dolphins and plenty of garden birds. 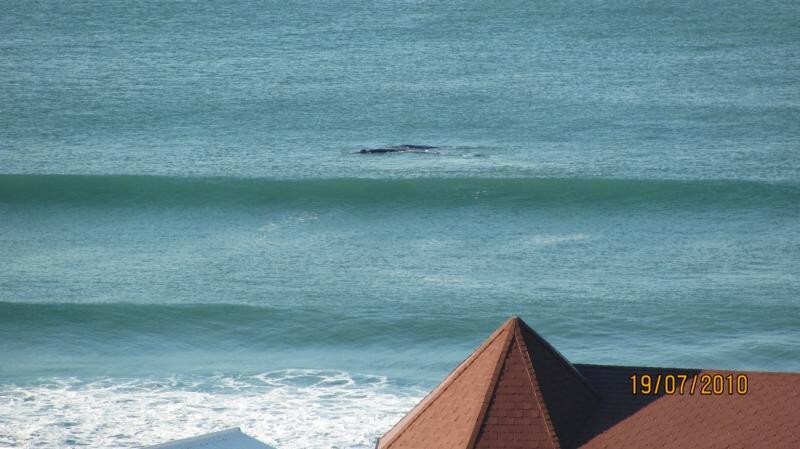 Only 5 minutes walk to the beach. 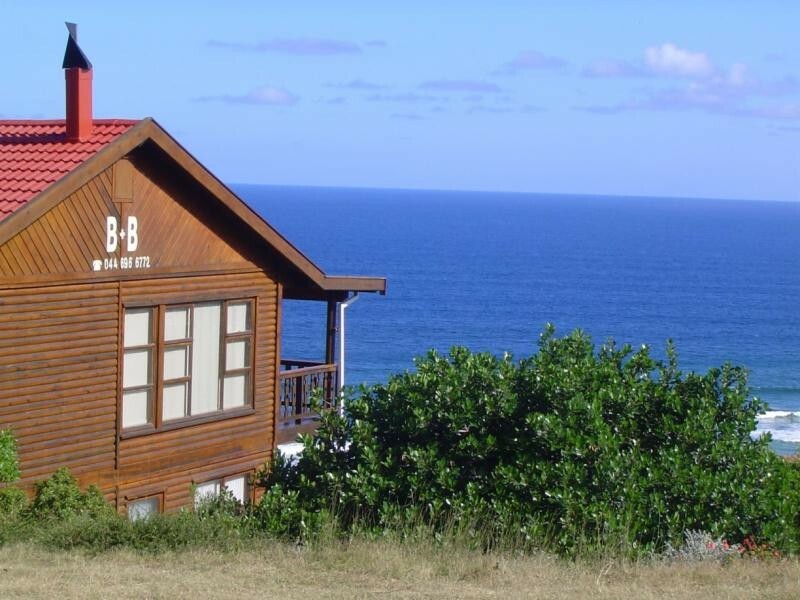 Whale-Phin is built on three levels, the owners occupy the top level. 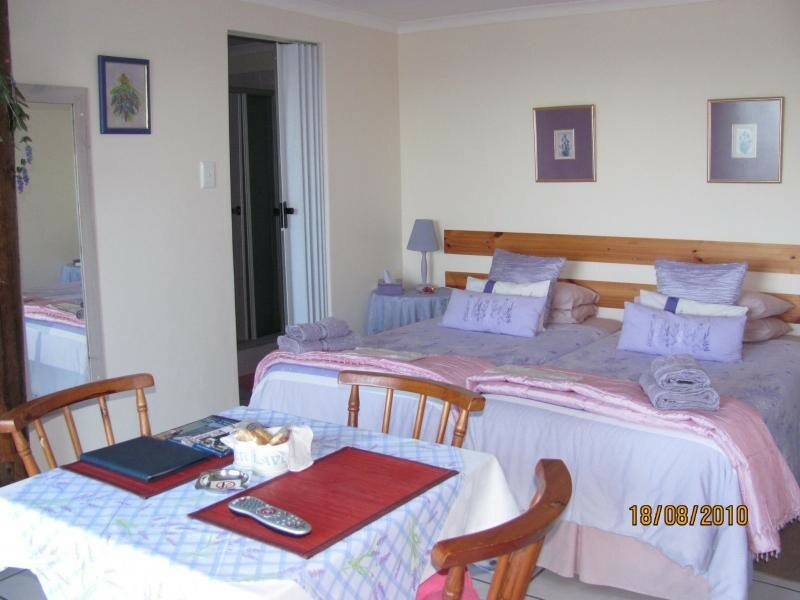 The centre level consists of three en-suite bedrooms, dining room and balcony. 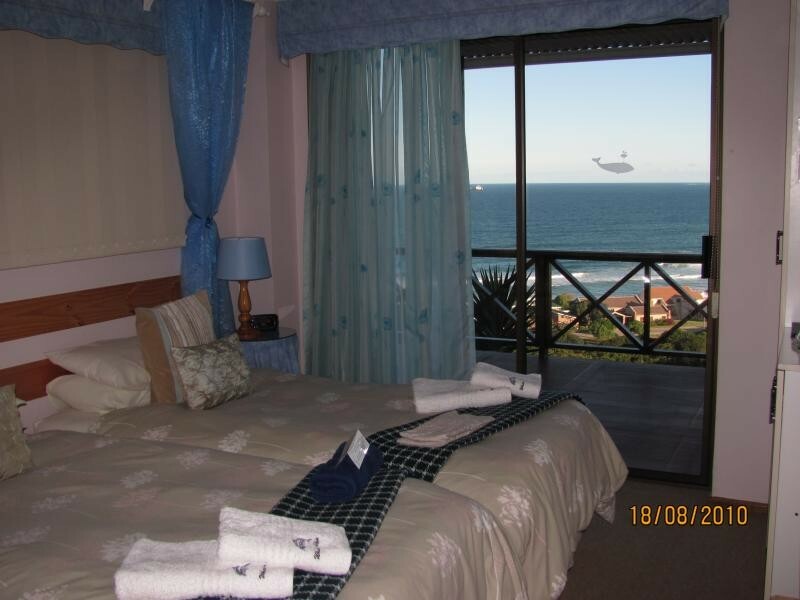 Two rooms with a beautiful ocean view have exit to the balcony. 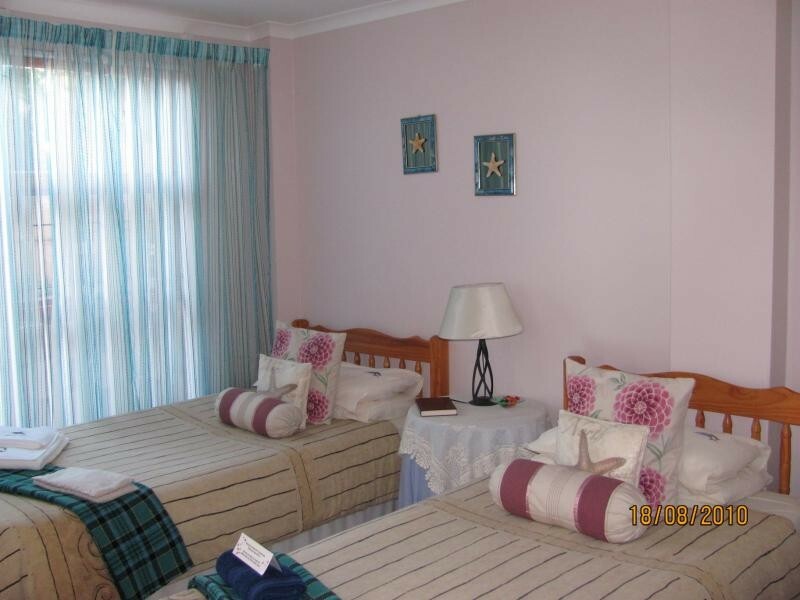 All rooms fully equipped. The bottom two rooms, with garden entrances, are self-catering units, also used for B+B, with ocean views and direct access to the sundeck. 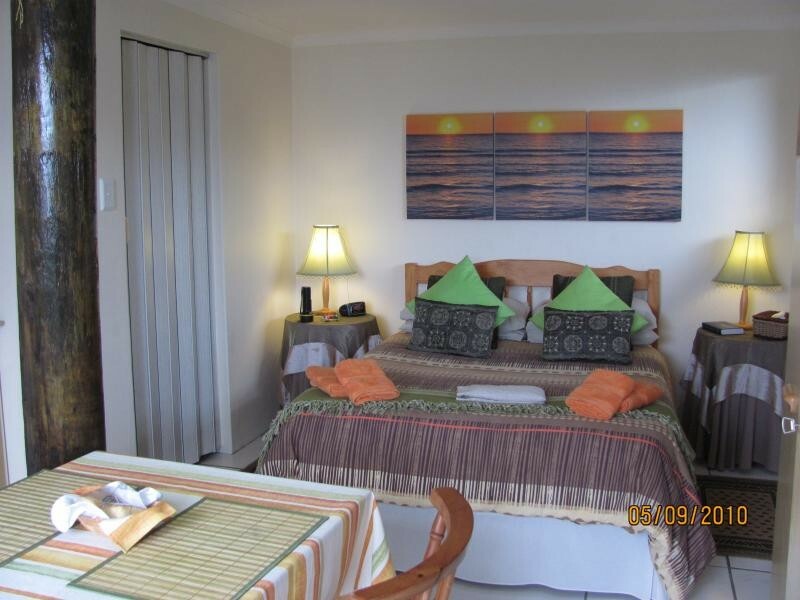 At Whale-Phin Guest House offers you wireless internet, e-mail, fax and credit card facilities. 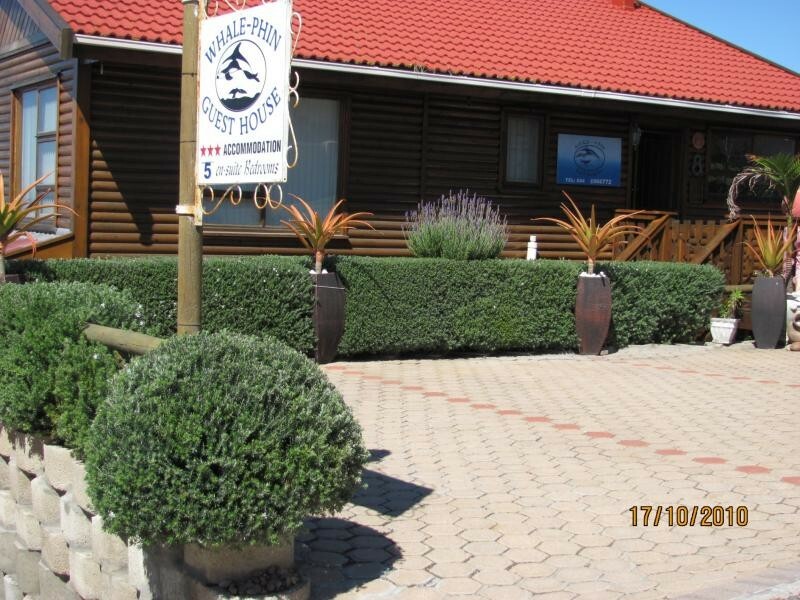 We are situated 14km from Mossel Bay town centre, 25km from George airport, 95km from Knysna and 82km from Oudtshoorn. 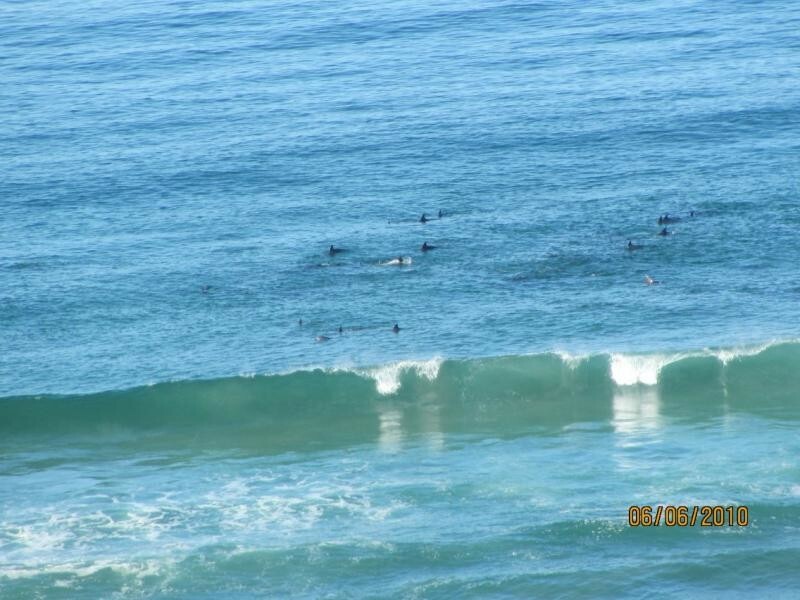 This makes Whale-Phin the ideal base from where to discover the Garden Route.